Many Called, Are We Ready to Listen? Change has been rolling over the Lord’s Church since President Nelson became the prophet. Each new announcement has called upon the Saints to roll the work forward at an unprecedented pace. These changes brought new life to the way we worship, learn, and organize and keep us from becoming stagnant. Some expected April Conference to keep the waters rolling. But instead of rolling out more changes, we were humbled to hear the loving voice of the Lord calling us to change ourselves and Come Unto Him! His fervent pleading with his children reminds us that it is through Jesus Christ that we can change and become like our Heavenly Parents. 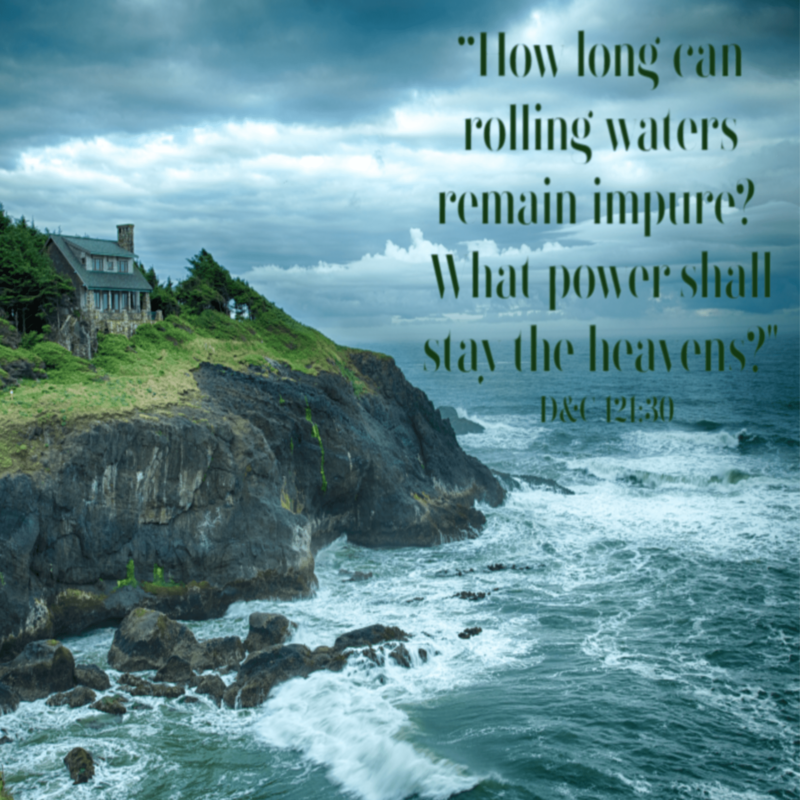 To do this, he has asked us to strengthen home and family, repent, and come unto Christ…. but are we listening? For all of the women who were watching the Priesthood Session, we felt our jaws drop to the floor as President Nelson shared the letter he had received from a mother who felt that sports had taken over her home and family. As he asked the priesthood holders to “wake up”, I pondered on other “things of this world” that we will have to reject in order to truly become like our Heavenly Parents. Or… are we so engaged in temporary pleasures that we fail to exercise the very priesthood and leadership that will allow us to become joint heirs with Christ? Elder Bednar’s talk laid out what kind of home will prepare us to become eternal parents. He asked us to create a home that is so intentional and full of priesthood power that the Missionary Training Centers, Family History Centers, and even Sunday School would be secondary to what happens in the home! 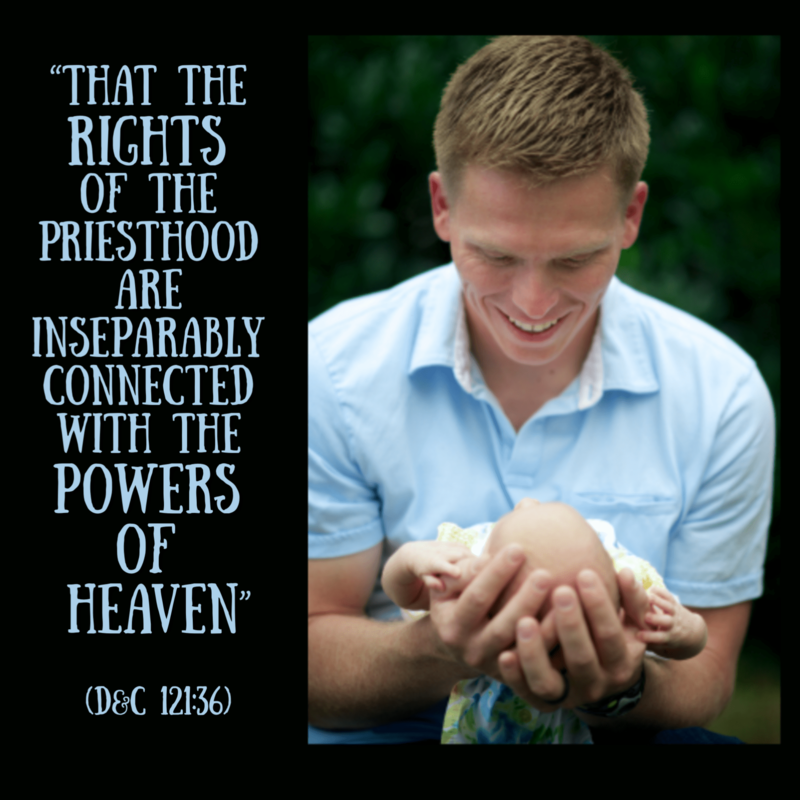 Can you imagine the power of heaven that will come to our homes as parents learn to worthily claim the rights of the priesthood? There’s nothing like being called to repentance by Elder Holland. Emotions of laughter and guilt alternate with each passing second. In spite of the emotional roller coaster, by the end of his talk clear doctrine had been taught so well that you can never go back to not knowing better. Not to be outdone by Elder Holland, Sister Craven’s talk could be boiled down into one, soul-piercing phrase: “We can rationalize all we want, but the fact is, there is not a right way to do the wrong thing.” With that one phrase, all of our personal justifications went out the window and we were left to decide if we want to have it our way or follow the way that will lead us to Christ. With all of our hearts, we should be setting aside the things of this world, gathering our family to Christ, and prepare for the coming of the Lord. The alternate option is bleak…. The April 2019 General Conference might not have rolled forth the changes that some were expecting, but it sure did change our hearts. We can no longer expect to successfully prepare for the coming of our Savior while living the same as we have always done. 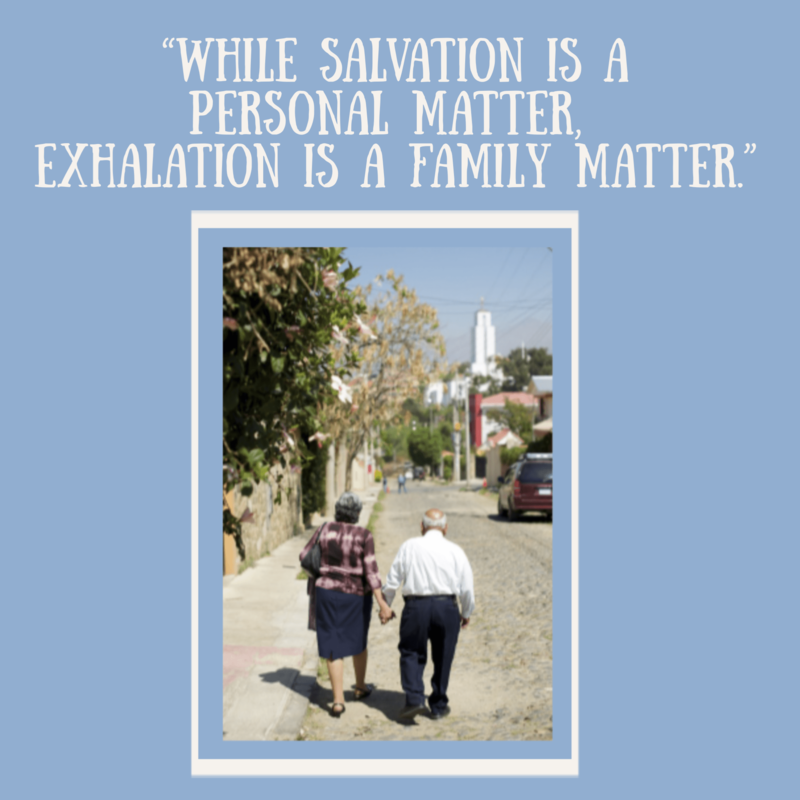 The work of exaltation must be done in the family. NOW is the time to heed the Lord’s call! We must accept his call to turn away from godless forms of behavior, entertainment, and self-governing in order to gain the power that will allow is to claim the blessing of exaltation for ourselves and for our children. Let’s Hear it for the Giants! This entry was posted in Courage on April 9, 2019 by Jenny Baker. Jenny Baker loves to be with her husband Blake and their five, beautiful daughters. She lives in St. George, Utah and is surrounded by neighbors who share her same pioneer ancestors. She is a founding member of Gathering Families and works alongside other families who wish to sustain and defend the family as the fundamental unit of society and protect religious freedom. Jenny loves singing, composing, playing the piano, and filling her home with friends and family. She truly likes everyone she meets and enjoys making new friends. What a beautiful article, thank you. I was pleasantly surprised and humbled by President Nelson’s plea to the brethern. I could defintely relate to what that mother had written. Only mine situation was more geared towards computer games as well as games on their phone. However, that part of my life is over and has been for quite some time. No amount of mobile devices or sport pre-say can change the fact in what President Nelson said to the priestholders can compinsate for a good strong, spiritual home and marriage along with the outcome of eternity.